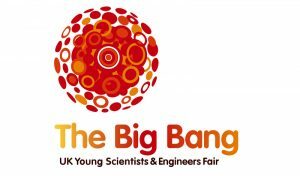 STEMworks are excited to be attending the Big Bang Fair at Weston Super Mare on Friday 26th April to talk all things CREST Awards. 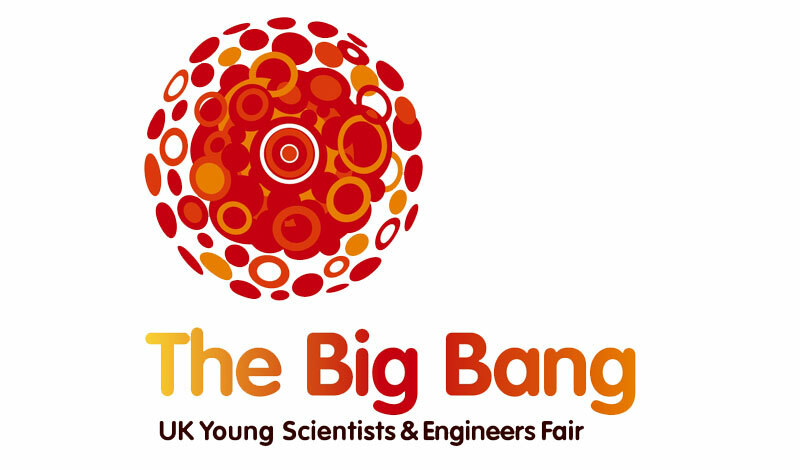 If you didn’t know, the Big Bang Fair is a Science Technology Engineering and Maths (STEM) event. 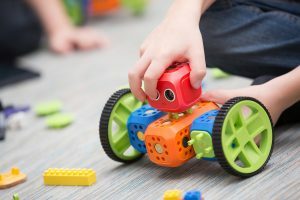 It gives families and young people the chance to try out a number of hands-on activities, meet real life businesses, hear from inspiring engineers and scientists from some of the UK’s biggest companies and find out about the careers available in STEM. This event is completely free for schools to attend and it is also open to the public on Saturday 27th April. A further Big Bang South West will be held later on in the year at Westpoint Exeter on Tuesday 25th June 2019 and will host the regional heat of the Big Bang UK Competition. This competition invites all secondary aged students to showcase their STEM projects. Student projects will be judged by industry experts in the region’s biggest STEM celebration. Success on the day is recognised at an interactive awards ceremony with the best projects from the day will be invited to the National Finals! 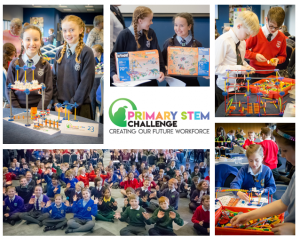 Don’t forget, any STEM project work entered into the Big Bang competition can also be submitted to achieve a CREST Award.